How are we doing so far? I slept through the night which hasn’t happened in a long time, so it shows me that taking care of myself and eating well has benefits way beyond numbers on a scale. 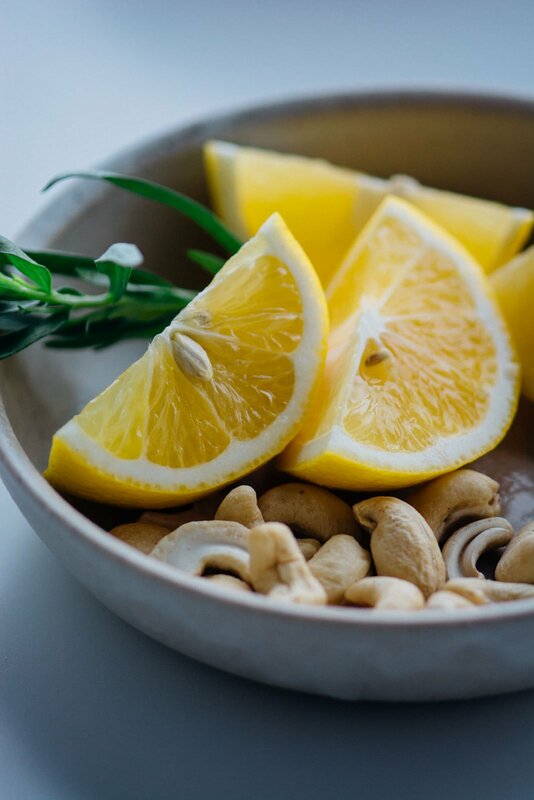 Cutting down on sugar, caffeine, and processed foods are easy ways to make a lasting impact on your health and well-being. Sometimes I get caught up with elaborate procedures and recipes that seem to go on forever, but at the end of the day if you have fresh quality ingredients you shouldn’t have to manipulate them very much. 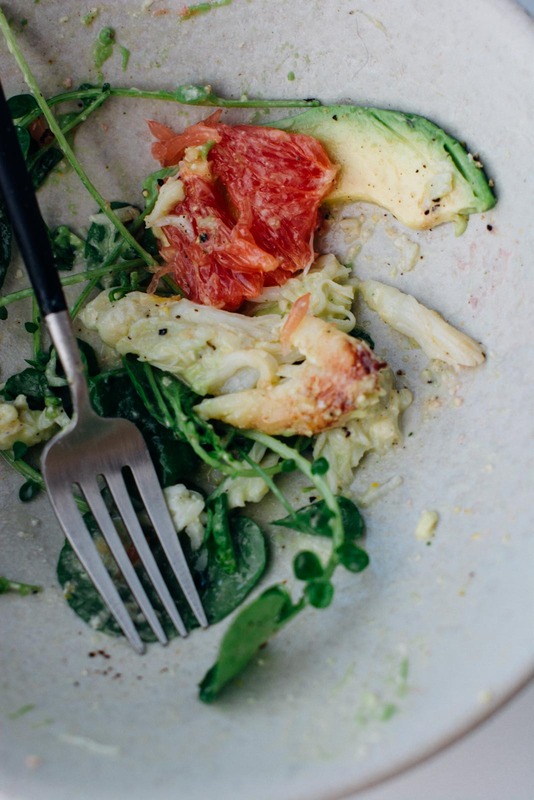 This grapefruit, avocado and crab salad is the best representation of that philosophy. 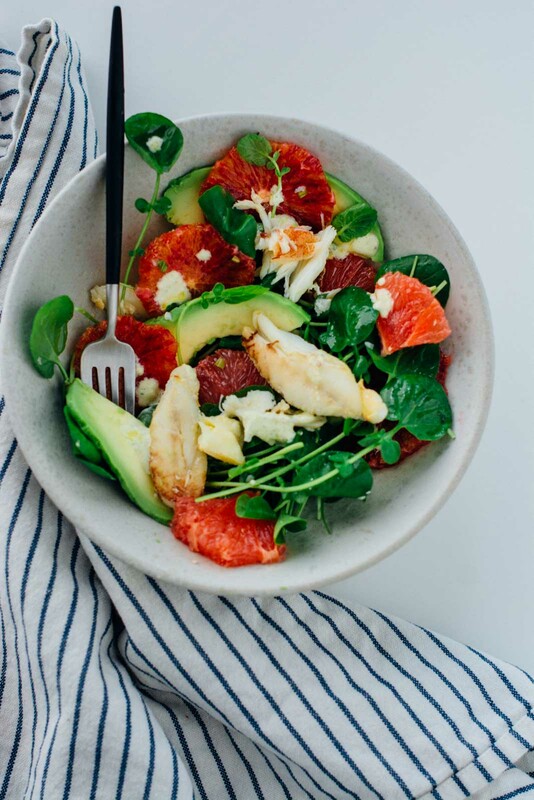 For this salad make sure that you buy the best quality ingredients you can find. I have a wonderful local fish shop that I frequent, and I find that their prices are very reasonable and the quality is amazing. 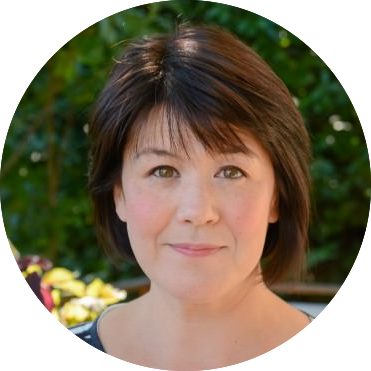 It’s a good practice to check out specialty grocers in your area, like a farmer’s market you might find that the prices are just as good or even better than your local grocery chain. 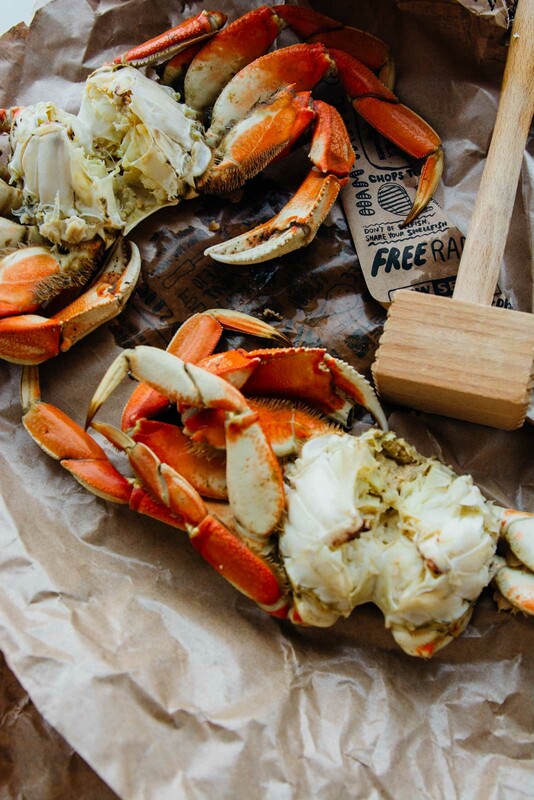 I know that crab is a luxury but if you are willing to do the work and clean one yourself it is quite reasonable. Sometimes I find when I spend more on quality ingredients I savor the flavors and the meal is much more of an experience rather than something to gulp down without thought or appreciation. 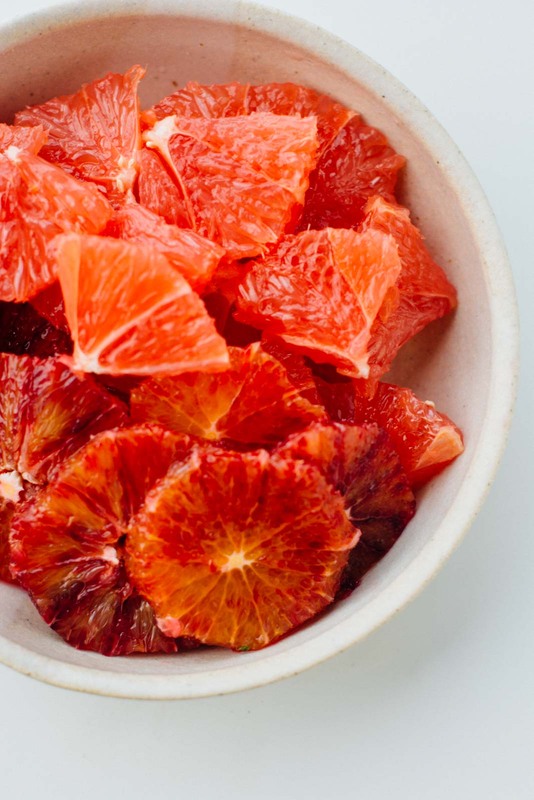 Citrus is at its peak right now; it’s so nice to have these wonderful bright flavors show up in the dead of winter when we need them the most. 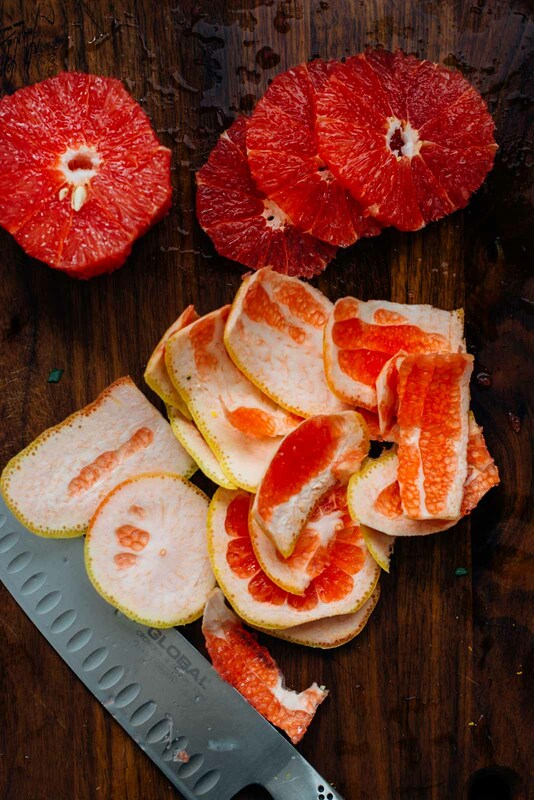 I used to hate grapefruit with a passion growing up, but I’ve come to love it. The trick is to remove as much of the pith as possible; that’s where all the bitterness is. 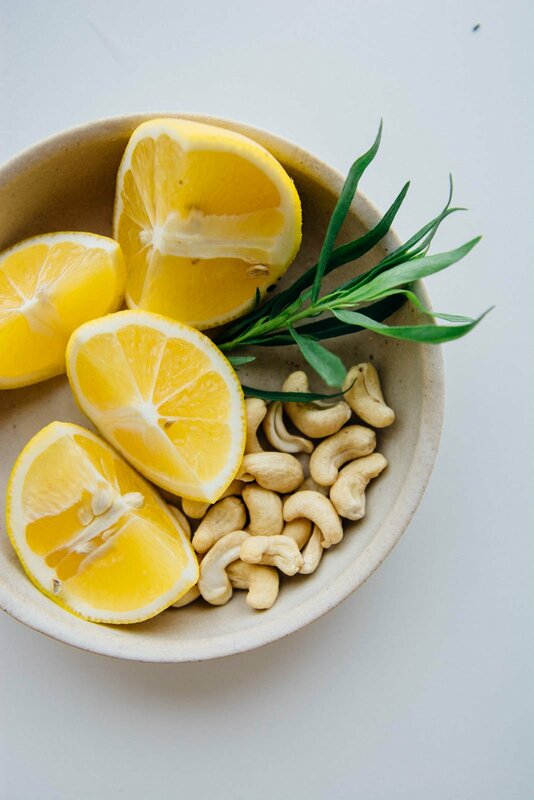 The dressing starts with soaked cashews, Meyer lemon, and tarragon so it gives you the richness and creaminess you would find in a mayonnaise based dressing. I think you’ll be seeing a lot more creamy cashew dressings in the future from me. 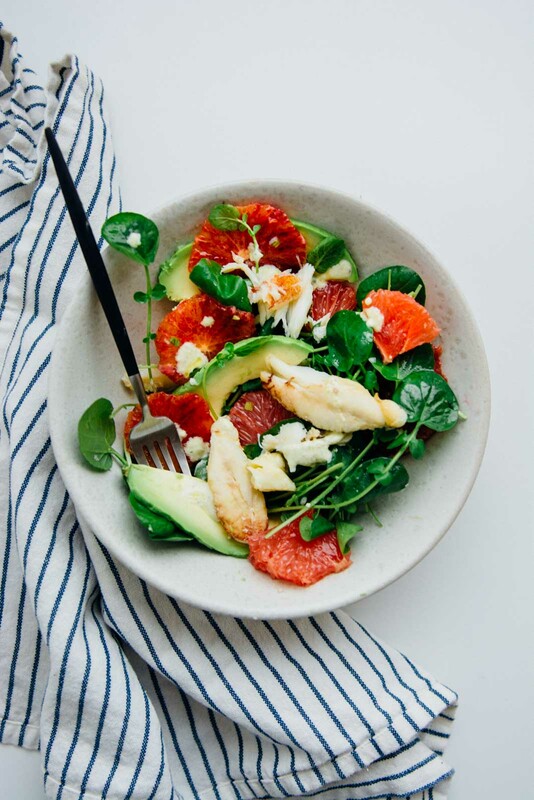 If you don’t feel like splurging on fresh crab, shrimp will make a great substitution, or you could just omit it all together, it would still be amazing with just the citrus and avocado. 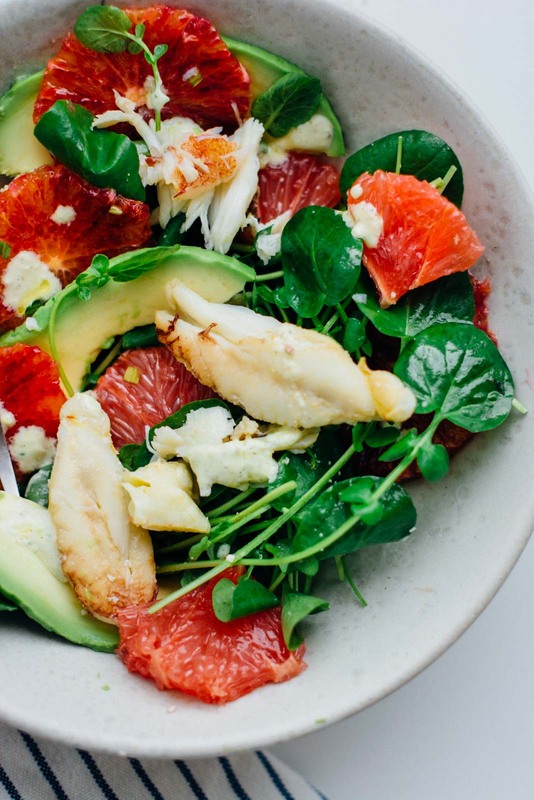 This luxurious grapefruit, avocado and crab salad with a creamy Meyer lemon dressing is perfect for brightening up a cold winter day! 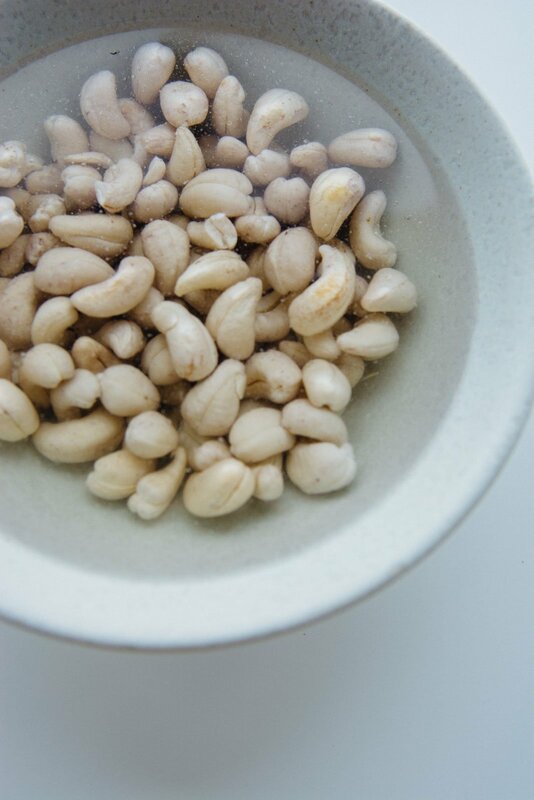 Drain and rinse the cashews and place in a high-speed blender. Add the lemon zest, lemon juice, tarragon, champagne vinegar, salt, oil, and water. Process on high until creamy and smooth. Taste and add additional salt or lemon juice if desired. 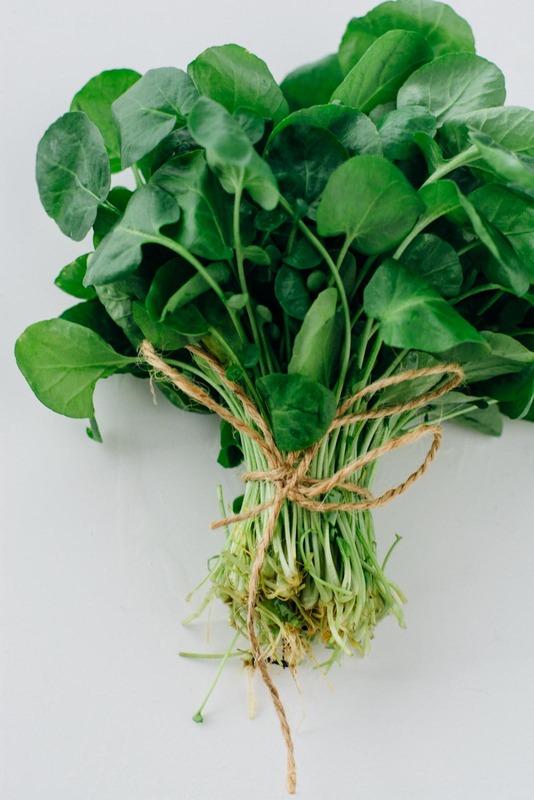 In a bowl, toss the watercress with 1 tablespoon of the vinaigrette and divide among 6 salad plates. 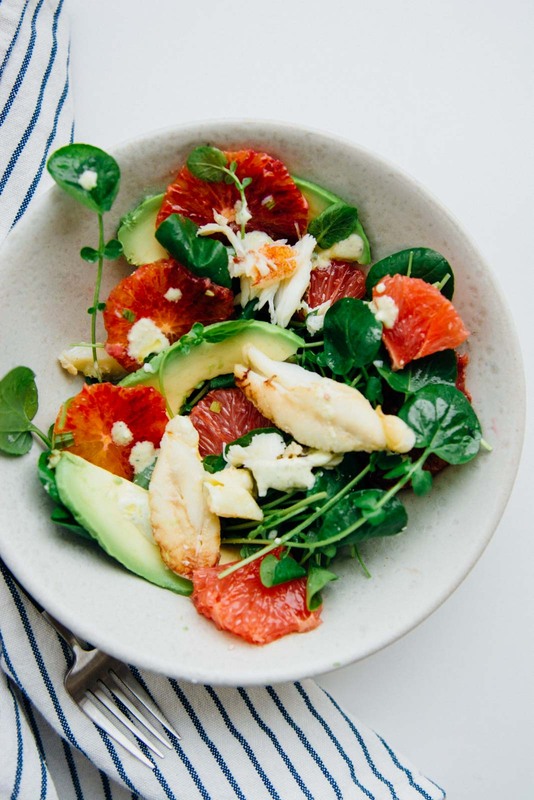 Arrange the grapefruit slices, avocado, and crabmeat on top of the watercress. Drizzle some of the vinaigrette over the top. Season with salt and pepper and serve with additional dressing on the side.